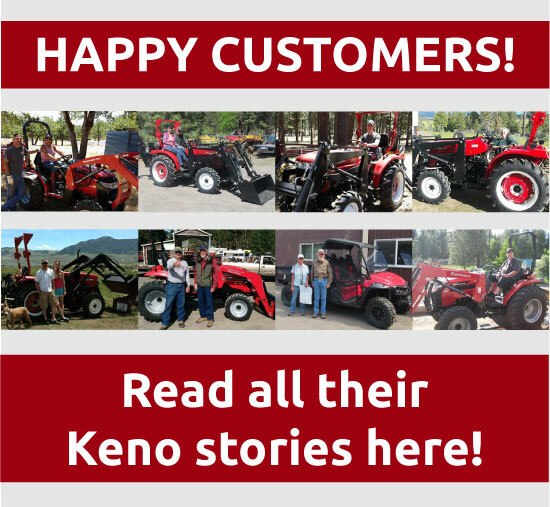 Keno Tractors carries Yuchai Dozers (pronounced You-chee). They are a compact bull dozer with extra long steel tracks available and the options of a front blade and / or a front loader bucket. The Yuchai Dozers are also ready to be equipped with a handy backhoe if you so choose. Yuchai Dozers have the shuttle shift transmission and strong diesel motors. 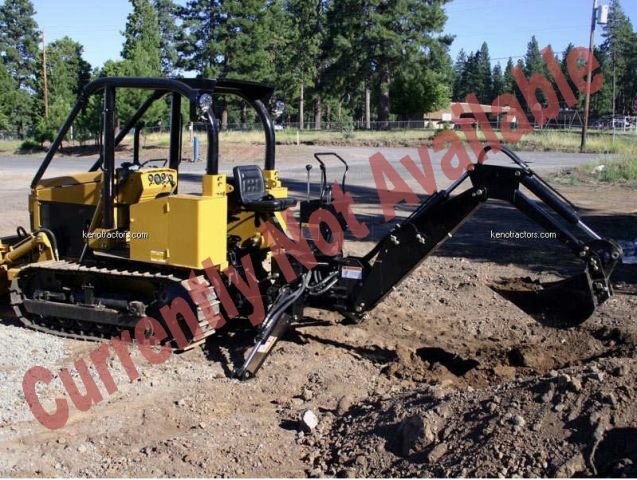 You can do more with these dozers than you can with most other smaller dozers and you spend a lot less while doing it. 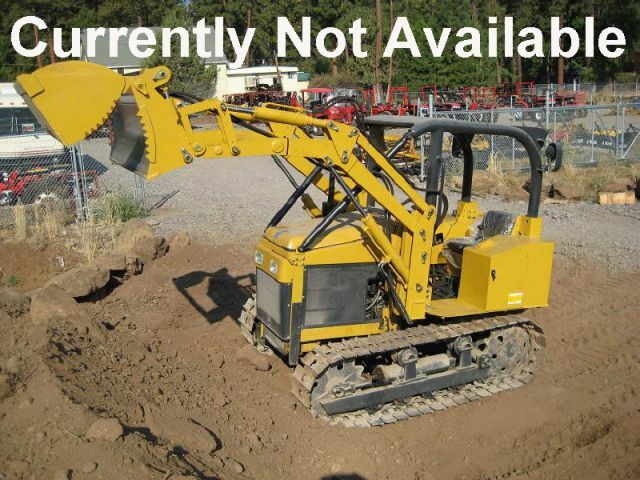 We have a knowledgeable staff and experience with the dozers to back it up. We also supply a one year parts warranty for the Yuchai Dozers. Don’t pass up the opportunity to own your own dozer instead of renting every time you need something done. 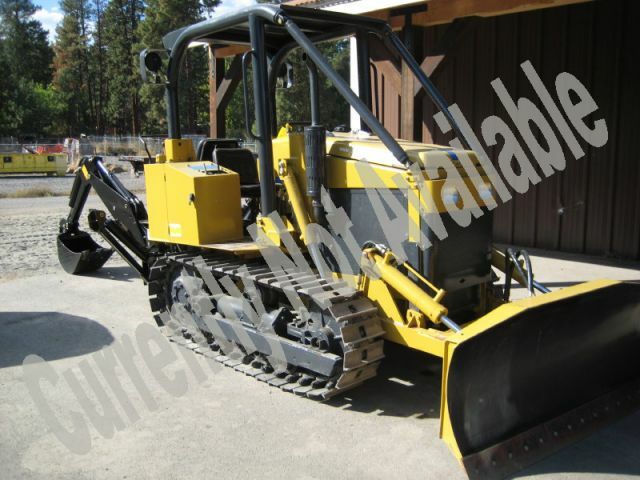 Yuchai Dozers are the affordable option and you can find them conveniently at Keno Tractors!